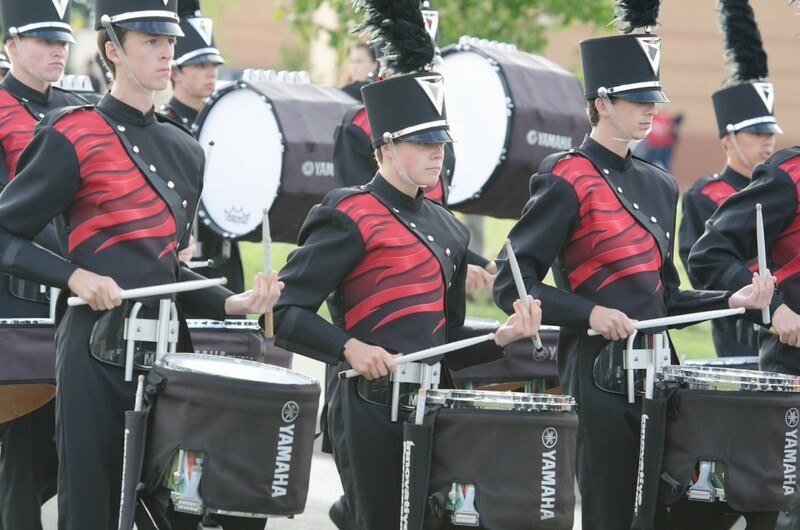 The Fishers High School Band Boosters Board is pleased to announce the development of a new senior scholarship program. The 2016-17 school year will be the first year that seniors who are enrolled in the band program can apply for the scholarship. All specifics, guidelines and requirements will be announced in the Fall of 2016. Scholarship applications will be accepted in early Spring of 2017 for the 2017 graduating class. Tax deductible donations are being accepted to benefit this new FHS Band Boosters Senior Scholarship Program. Specify the Scholarship Program on your check or in the memo section on PayPal.